Another art book focusing on the Etrian Odyssey series has been announced for Japan. 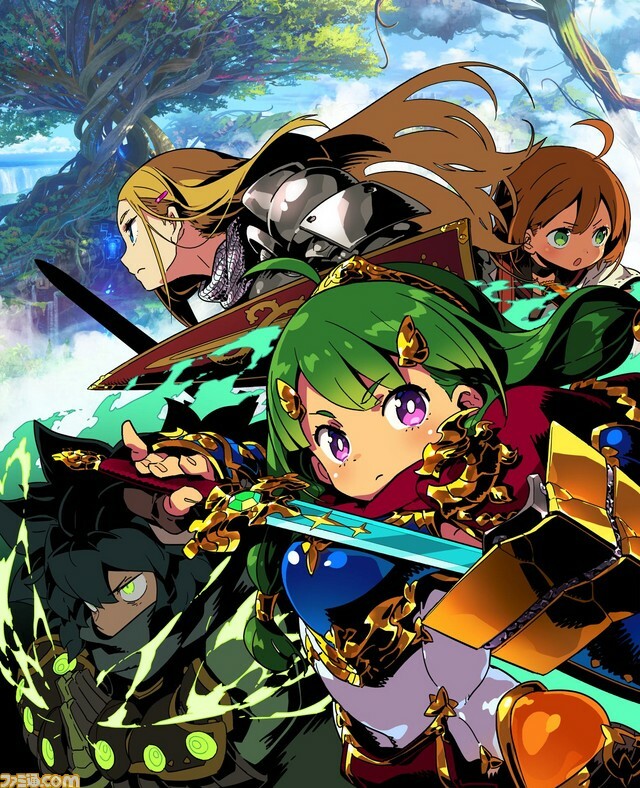 The new book will feature artwork from both Etrian Odyssey V and Etrian Odyssey Nexus, and it's due to release in Japan this year. Those are the only details we have on this project for now.